"Sand dunes in certain parts of the world are notorious for the noises they make," the New Scientist reports, "as sand avalanches down their sides. 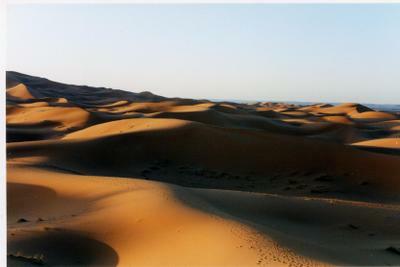 Some [dunes] emit low powerful booms, others sound like drum rolls or galloping horses, and some are even tuneful. These dune songs have been reported to last for up to 15 minutes and can sound as loud as a low-flying aeroplane." To test for the causes, properties, and other effects of these sand dune booms, "Stéphane Douady of the French national research agency CNRS and his colleagues shipped sand from Moroccan singing dunes back to his lab to investigate." A miniature landscape, cut from the whole, DHL'd back to the home lab for testing. There, Douady's team "found that they could play notes by pushing the sand by hand, or with a metal handle." The transformation of a sand dune – and, by extension, the entire Sahara desert, indeed any desert – even, by extension, the rust deserts of Mars – into a musical instrument. Music of the spheres, indeed. 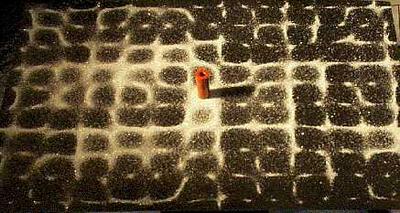 "When the sand avalanches, the grains jostle each other at different frequencies, setting up standing waves in the cascading layer, says Douady. These waves reinforce one another, making the layer vibrate like the surface of a loud speaker. 'What's funny is that in these massive dunes, only a thin layer of 2 or 3 centimetres is needed to set up the resonance,' says Douady. 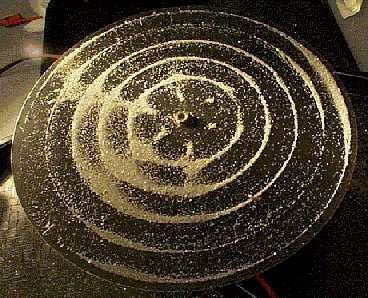 'Soon all grains begin to vibrate in step.'" Douady has so perfected his technique of dune resonance that he has now "successfully predicted the notes emitted by dunes in Morocco, Chile and the US simply by measuring the size of the grains they contain." 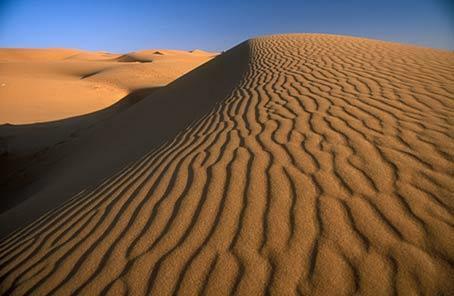 The music of the dunes, in other words, was determined entirely by the size, shape, and roughness of the sand grains involved, where excessive smoothness dampened the dunes' sound. Because the earth itself is already a musical instrument: there is "a deep, low-frequency rumble that is present in the ground even when there are no earthquakes happening. Dubbed the 'Earth's hum', the signal had gone unnoticed in previous studies because it looked like noise in the data." Elsewhere: "Competing with the natural emissions from stars and other celestial objects, our Earth sings like a canary – it drones on in a constant hum of a gazillion notes. If it were several octaves higher, and hence, audible to the human ear," it could probably get recorded by the unpredictably omnidirectional antennas of ShortWaveMusic and... you could download the sound of the earth. 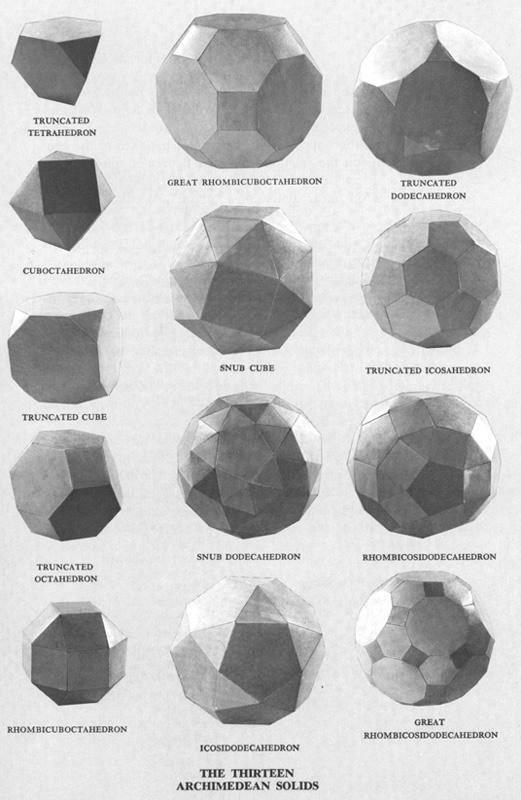 Which, finally, brings us to Ernst Chladni and his Chladni figures, or: architectonic structures appearing in sand due to patterns of acoustic resonance. Architecture through sound, involving sand. Silicon assuming structure. Desert harddrive, humming. The gist of Chladni's experiments involved spreading a thin layer of sand across a vibrating plate, changing the frequency at which the plate vibrated, and then watching the sand as it shivered round, forming regular, highly geometric patterns. 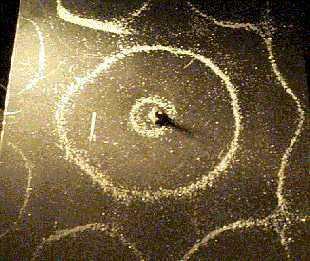 Those patterns depended upon, and were formed in response to, whatever vibration frequency it was that Chladni chose. It was on 'Late Junction' on BBC Radio 3 on Tuesday night - try their listen again option and head for the final track of the evening. Always good to be thought of... Thanks for the link; will listen soon. This is 'the planetary plainsong' made of 'three-dimensional tangles of vibrations at scores of different frequencies and pointing in different directions.' In the Hum's moan, 'individual "notes" constantly drop out and reappear'. Etc. etc. The author compares the Earth to 'a huge Aeolian harp'. Yes I have "Vent de Guitares" from Garlo. Strange music, he speaks of " Geo acoustic music". He made another creation in Japan called "Kaze". And in Navajo country called Earth Link. Vent de Guitares is the music of 54 guitars played by the wind. Kaze is more a wind album concept with just one track played by the wind. In Earth link he used music played by the wind to make drones & kind of synths sound.